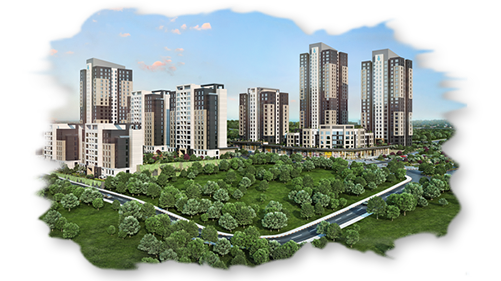 SITAR İNŞAAT, ASLAN YAPI and TORKAM combine their forces and open the doors of a comfortable life in İstanbul under the assurance of Emlak Konut! 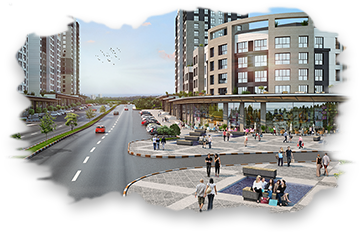 Our project which is 1 minute to TEM Highway and 15 minutes to Atatürk airport shall make you one step nearer to your dreams with its location just by the junction point of Northern Marmara Highway. 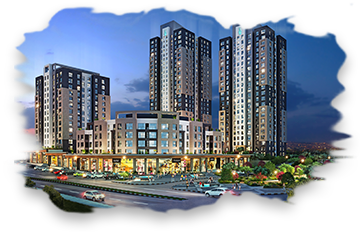 Ebruli Ispartakule Homes, which presents different apartment types such as 2+1, 3+1 and 4+1, shall add value to your investment and colors to your life with Turkish bath, fitness center, indoor swimming pools, sports area, tennis court, sauna and steam baths. Because everything shall fit into dreams! With different apartment types from 2+1 to 4+1, a dream world that addresses to families first… From 4 storeys mansions to 28 storeys towers; 724 apartments which of each is full of big dreams… Even it is called apartment for places where we live, they are our dreams where we actually live in! What else do we have to trust in other than our dreams? Life becomes meaningful when you are aware of tenths of privileges presented to you. 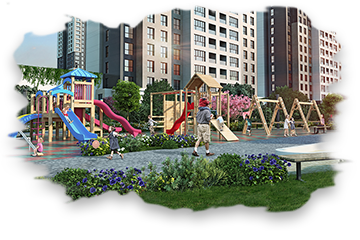 You will understand that privileges are not far away from you when you find a parking area for your car easily or when your children runs around freely in verdant gardens! The only truth/reality of Ispartakule that consists of dreams is Ebruli, isn’t it?